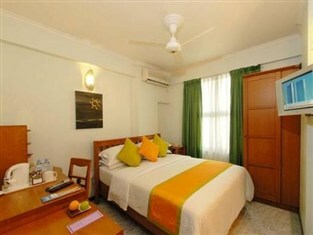 Centrally located in Malé, Beehive Nalahiya offers modern rooms with flat-screen TVs and free Wi-Fi. 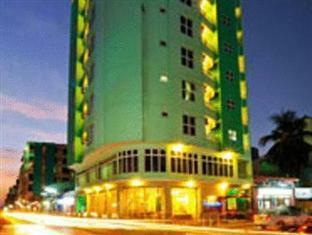 Situated 2 km from Malé International Airport, it features a restaurant with panoramic ocean views. 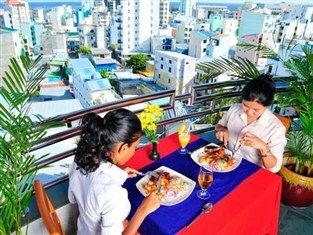 Situated on the top floor, sweeping views of Malé and the ocean are available at Nalahiya Beehive’s restaurant. 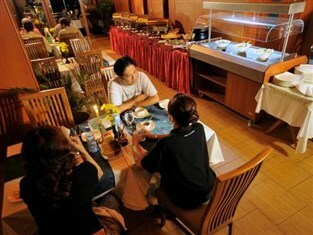 A hearty buffet breakfast is served daily. 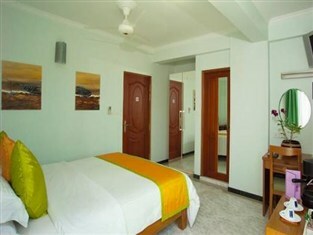 *A selection of excursions are available at the reception. 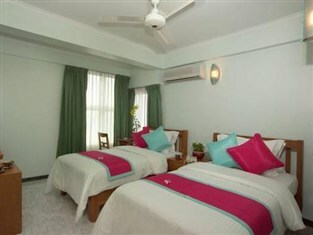 *A selection of tours and excursions are available at the reception. 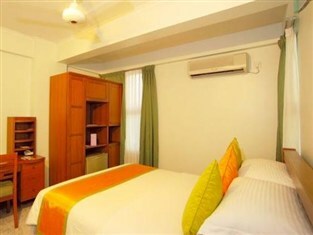 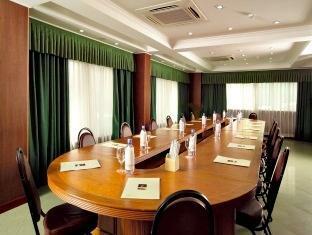 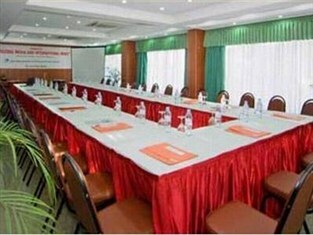 Be the first to review Beehive Nalahiya Hotel.